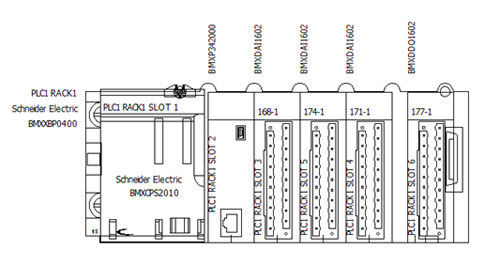 You want to speed your design starting from a custom electrical project template ready with personalized locations, BOM? 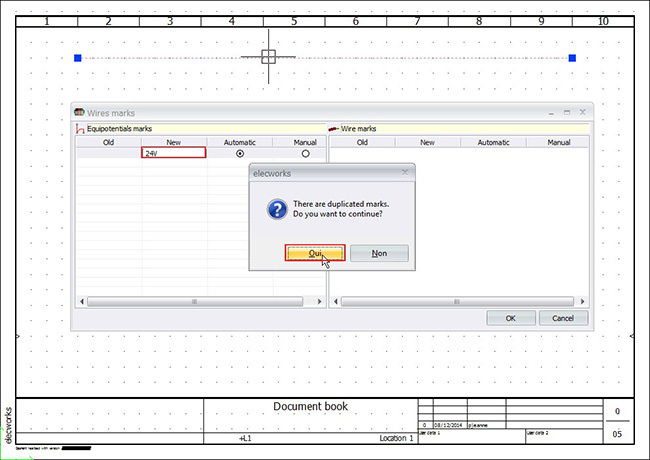 You cannot find project template that fits your needs in elecworks? Here’s how to create your custom project templates. This manipulation once defined can save you a lot of time later by offering your custom list of project templates when creating a new project. Create a custom template project. – Customize your drawing template by incorporating your company logo and your customers’ logos. 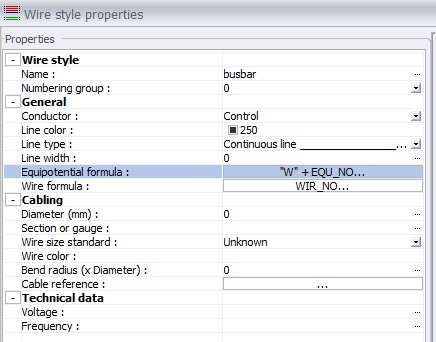 – Change the equipotential formulas as you see fit. Once all these changes have been done, close the project file, select it from the Project Manager window, then use the command “save as template”. – When creating the next new project, your project template will appear in the list. 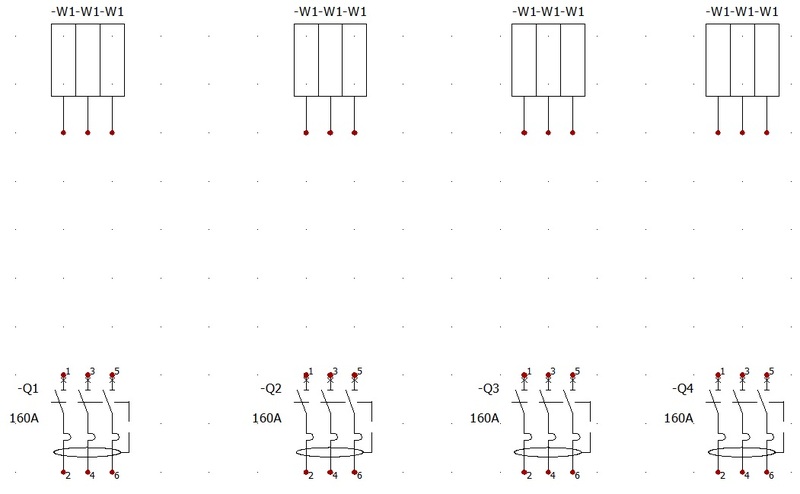 What to do when you need a group of relays each with their own contacts, but they are all integrated in the same card? 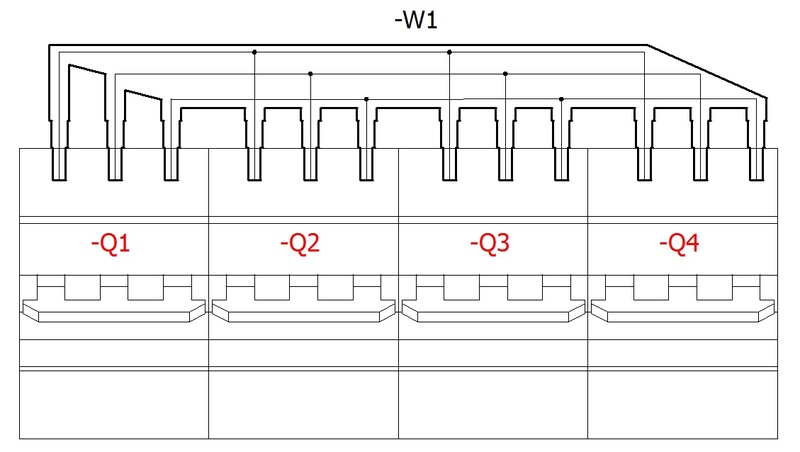 The relays and their contacts are therefore really the same component and only one material is required! Well, with elecworks you can handle this situation as follows! 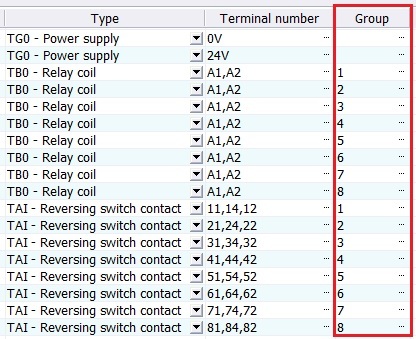 You can see that each relay has its own contact, the circuit Group is added to the mark for identification purpose and also terminal numbers are associated. This way you only have one main mark for the card. 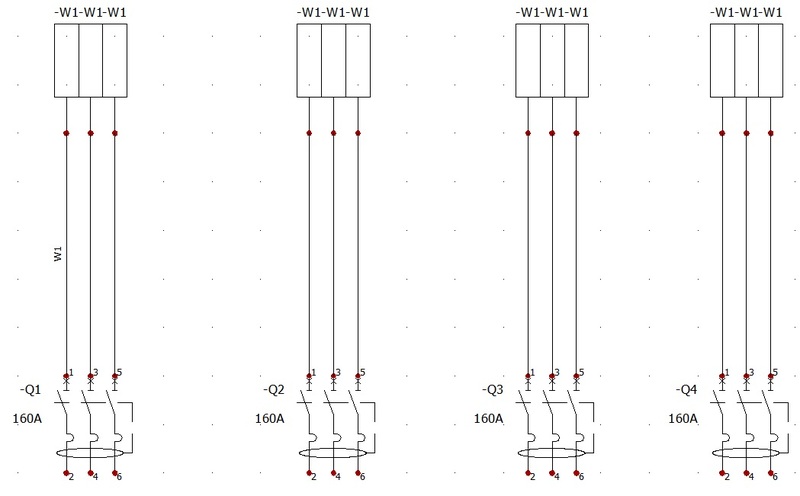 The contacts are linked with the relays in order of insertion, based on the Group field information. You can see that the color changes from blue to green in the used circuit and from green to blue to the reserved circuit. 1. Only one part required for the component, with all relay-contacts links defined in order to automate the process and skip errors, it will increase your design speed and save your money! 2. 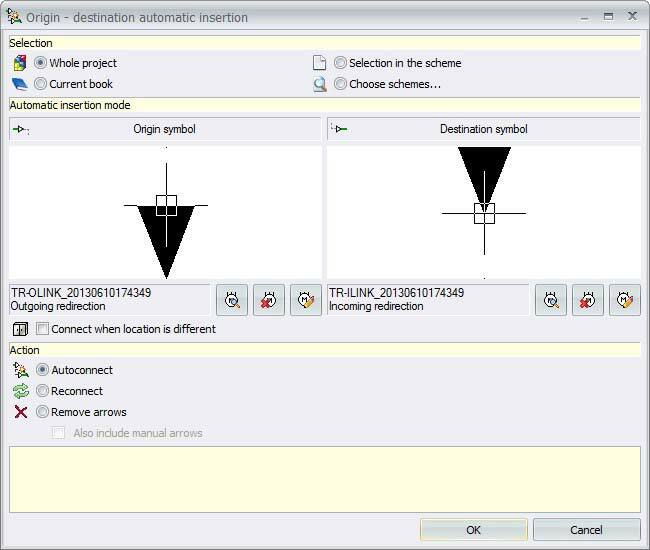 You can customize your symbols in order to generate more comprehensible designs, it will enhance the quality of your projects! 3. Easy way to choose the contact which you need; once more, you have the ‘more speed’ and ‘save money’ factor! 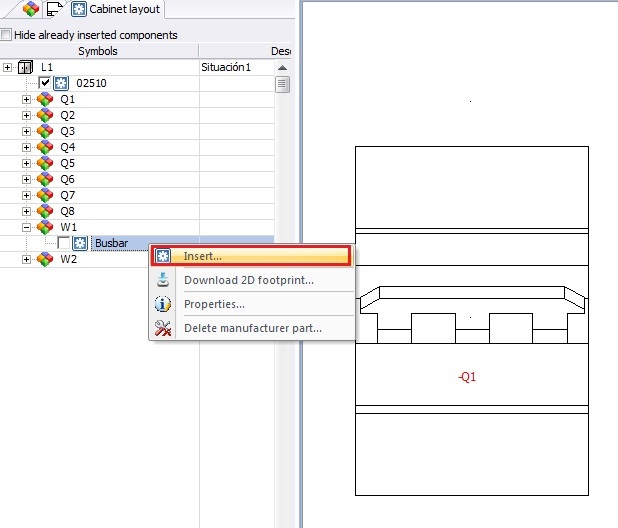 This Tip & Trick shows how to put legible information for multiple attributes in BOM reports. 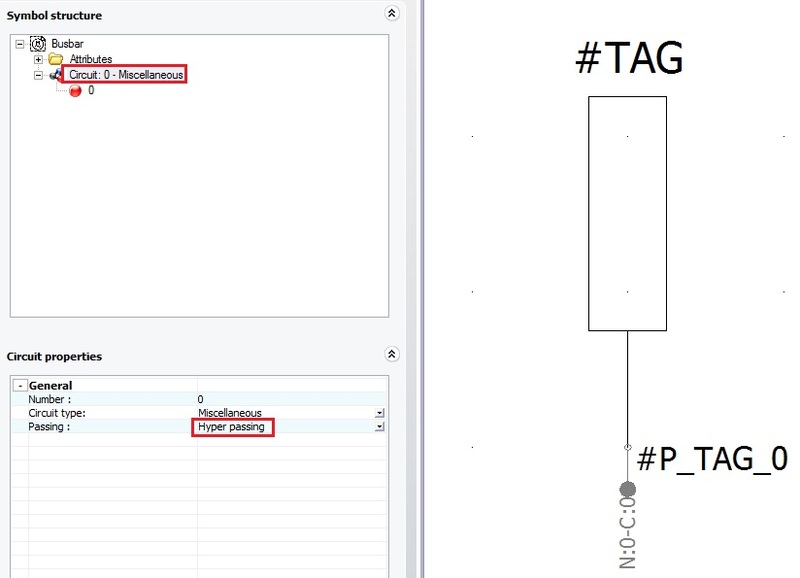 As shown a long string in an attribute could be a bit clumsy in reports. 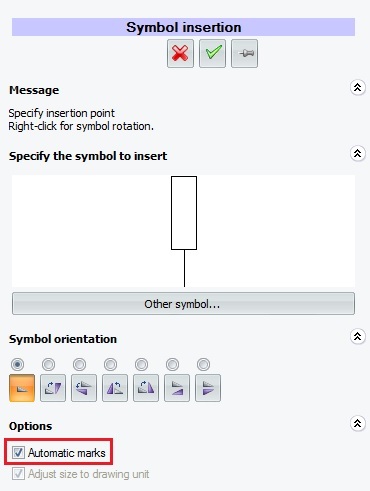 Thanks to multiple attributes option, the information can be split onto several lines in the scheme by placing the pipe character “|” in the string. 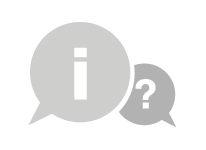 As this character is saved in the tables too, the pipe character “|” is displayed also in reports when they are generated as drawings, making it difficult to read. With this tip, the final result will be easier to read, without that character. For example “Main|cabinet”, has no space in between the words Main and Cabinet. With the command Multiple attributes, any attribute can be converted to be displayed on multiple lines with this command, with as many lines as needed. You can also specify the distance between the lines. 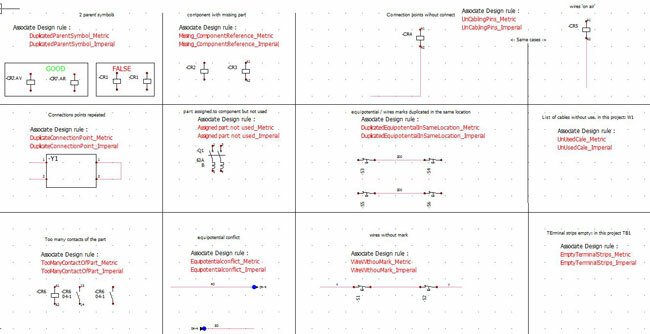 These electrical design rules are in the form of reports, and accessible by Project>Design rules check. They can be used to verify particular details and easily detect any design errors, avoiding extra costs in the project design. With this new report collection, we can check all design errors of the whole project. In this collection, we want to remark that it has been included a calculation voltage drop reports in cables. Specific data have been added to the cable properties to allow you to automatically calculate the voltage drop for a cable. With this kind of reports, we can check the power loss in a cable. *Note: This is a basic calculation, for advanced calculation, Trace Software has available elecworks Facility, to size and design your electrical installation easily. 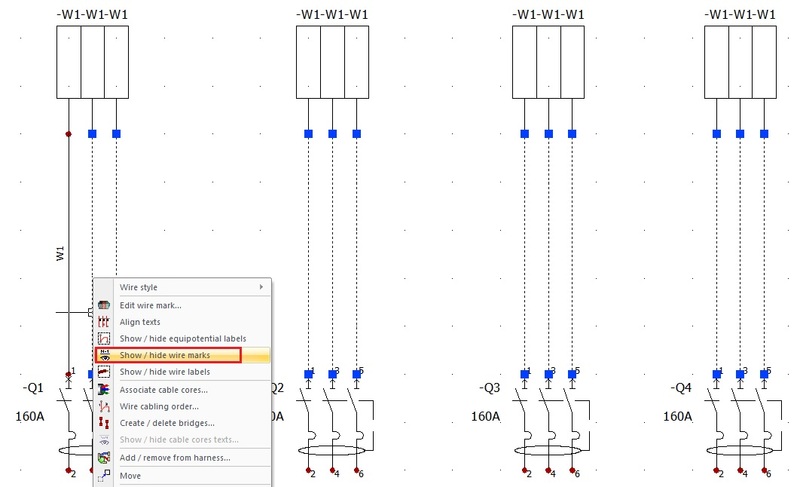 There are many elecworks users that are using wire numbering per wires instead of per equipotential, so in this tips & tricks we will see how to show only 1 wire mark in those shorts wires of the project in order to have clutter-free and readable numbering on drawings. 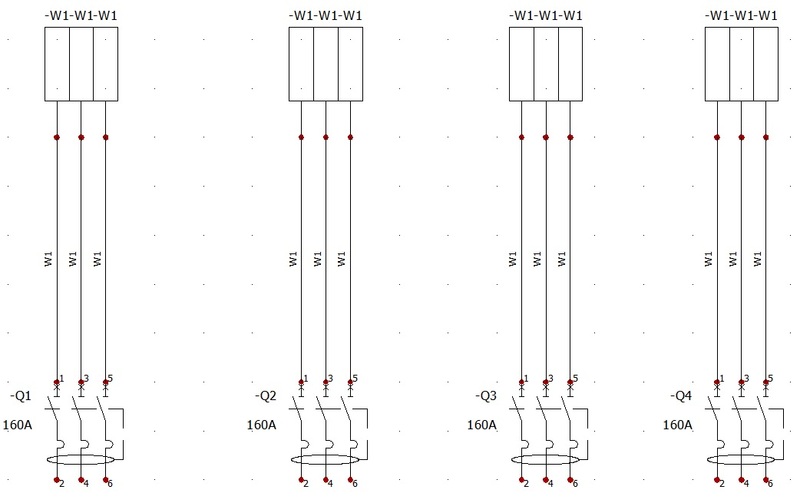 We will see 2 wire marks in all connections, so if we have short wires we would have risk of overlapping. This is due to the offset X parameter for wire number. 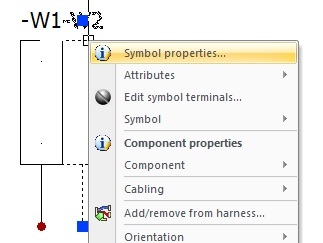 In elecworks, we will be able to change this parameter, we should go to the project configurations (Project>Properties>Project settings>Font). Increasing this value, we would get to display only 1 wire mark for those wires. 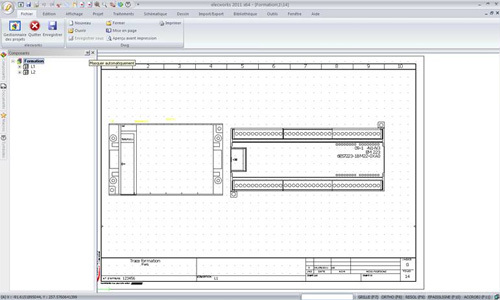 It is easy to enlarge your elecworks workspace. You can use the mouse wheel to zoom in on your drawing. 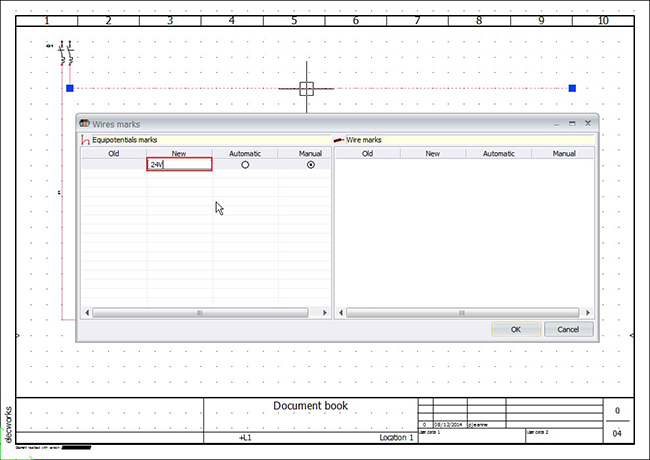 The mouse wheel allows you to perform zooms forward or backward on your elecworks schematic. 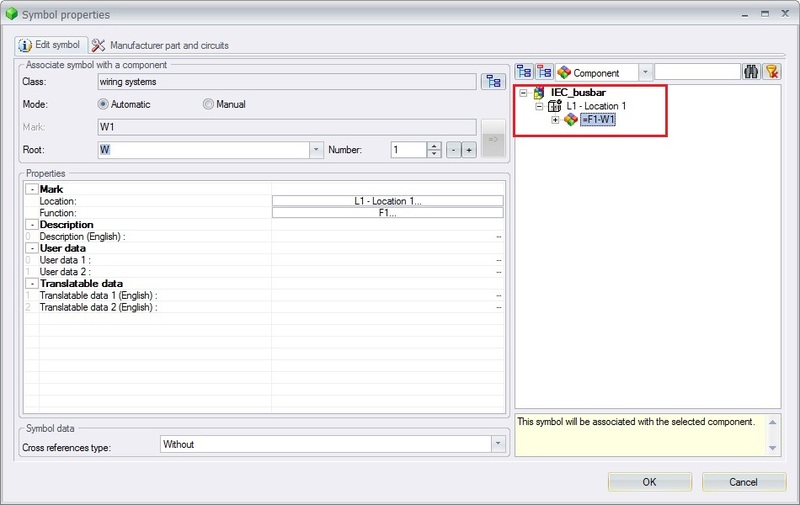 The double click wheel allows you to return to the general view of the schema. The side panel can be minimized by clicking on the pin icon. 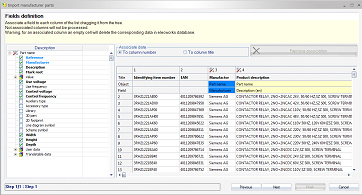 You would like to import exported Siemens product master data into the elecworks™ Manufacturer parts manager? 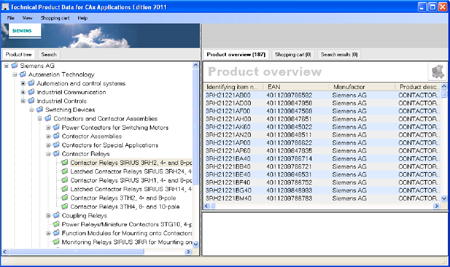 You want to learn the basics about how to export data from the Siemens CD “Technical Product Data for CAx Applications”? This tips & tricks is for you! 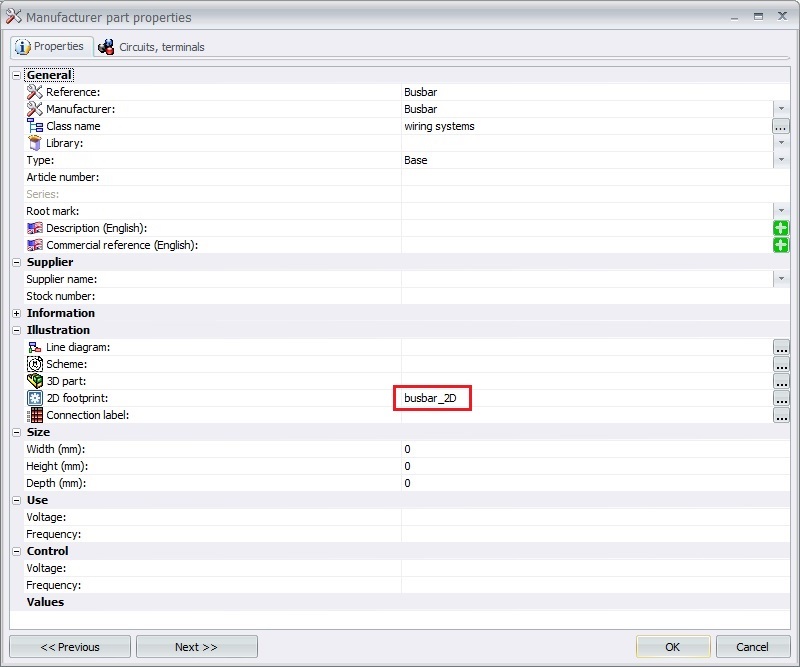 The data is imported into the Manufacture parts manager via the Import interface. A generic configuration file for the import is available through support. It is however recommended in checking the settings of the configuration file for each product group and saving as a separate configuration file for the import as the allocation of the information to the respective fields may vary depending on product groups. 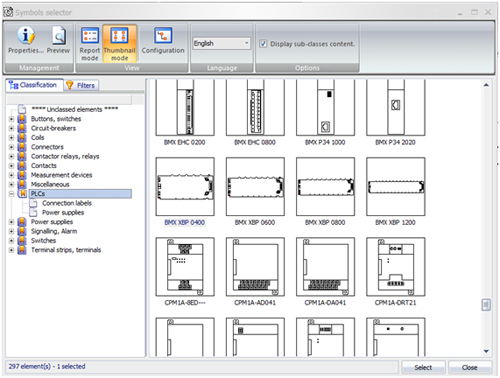 Using Shift and Ctrl, select the products you wish to import into elecworks™ Ctrl A selects all. 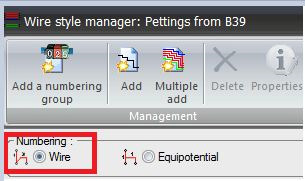 If you wish to check the settings match the type of components you are importing, select ” Next ” until the following mapping screen is displayed. If changes are required drag the required field from the left part of the dialogue to the correct header on the right part of the dialogue. 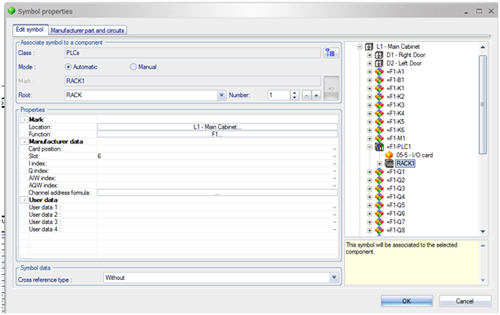 Select ” Compare ” to compare whether the parts you are importing are already elecworks™. A log file will be created advising you of differences/changes. 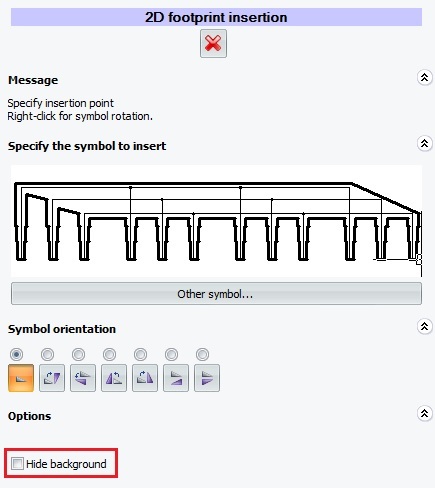 This can be solved in elecworks™ through the use of connections labels. 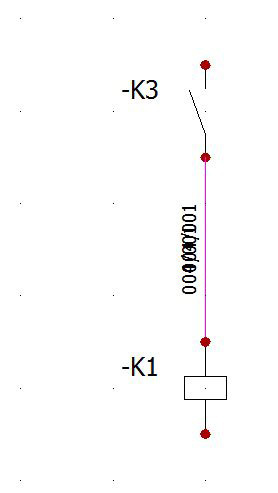 Using the same method, but by selecting another kind of connection label, results similar to the following can be obtained. Connection labels can be customized at any time. 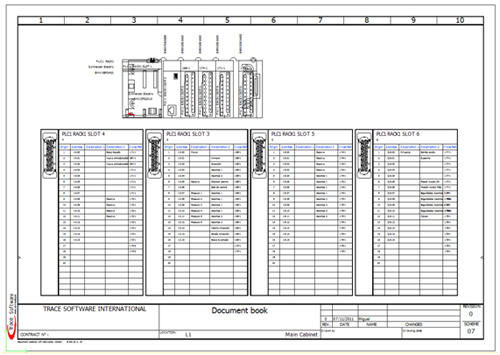 When you have in an electrical project an equipotential, running through a whole set of drawings, it can be fastidious to insert manually links between each of your drawings. For this purpose, you can use automatic link insertion which improves your equipotential management. On your first drawing, you can define manually the number of your equipotential. 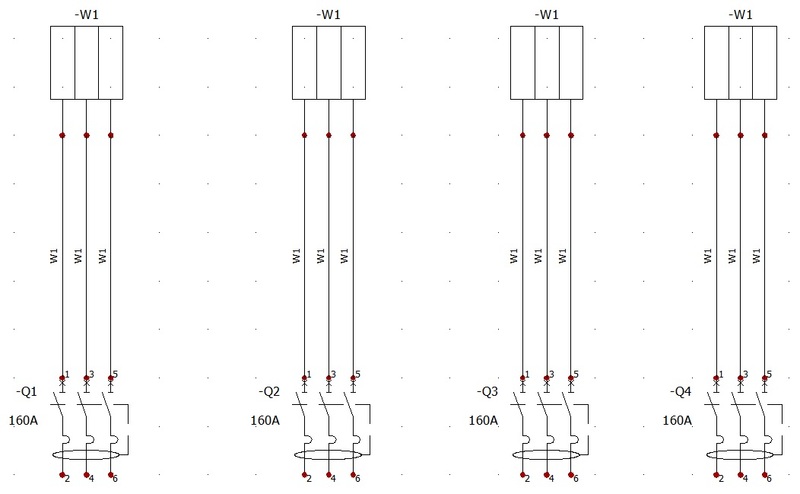 On all the following drawings, you can define the same equipotential number on the polarity. The automatic links are created automatically. This automatic link insertion will save you time while ensuring reliable and up-to-date information.